660-826-2301 2. 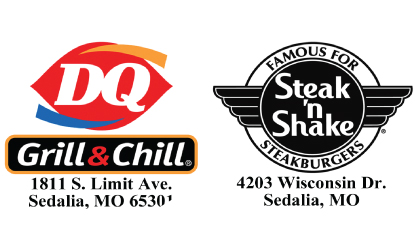 4203 Wisconsin Dr.
Sedalia location only. Expires 12/31/18. Not valid with other coupons.